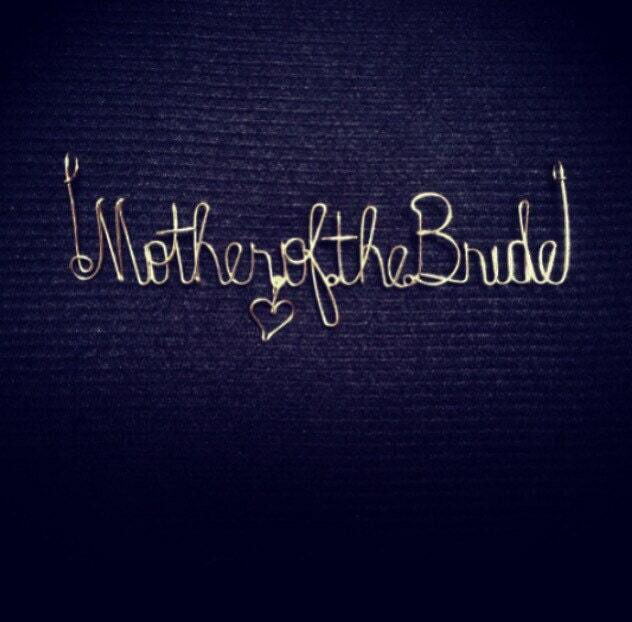 Mother of the bride wire name, for you to add to your scrapbook, card or other wedding gift. Gorgeous wire charm! 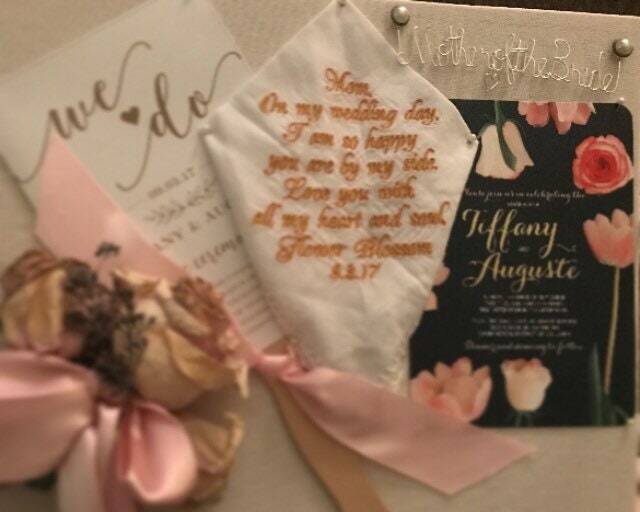 It was the perfect addition to a shadow box I made for a friend’s mother and it shipped very quickly. Very pleased! Perfect. Exactly what I ordered.